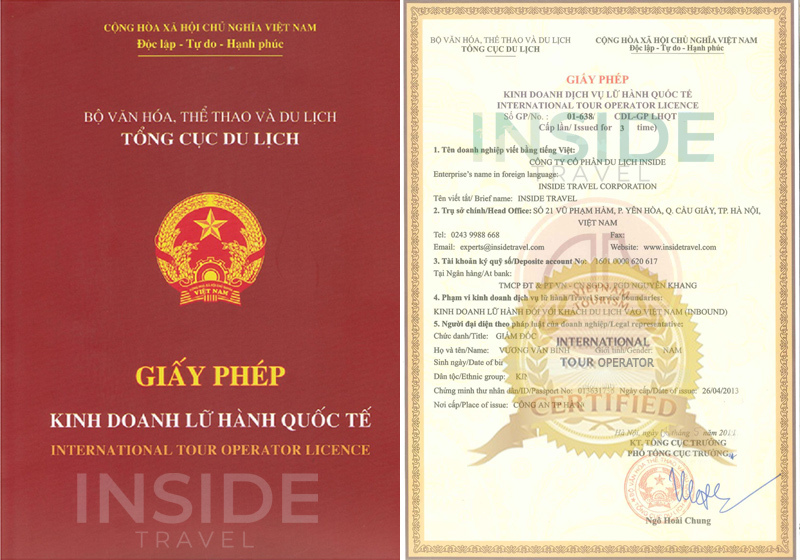 Sitting on a vast and well-sheltered bay at the mouth of the Han River, about 759 km south of the capital Hanoi, Danang has been developed to one of the dominant port cities in Vietnam, the fourth-largest city of the country and the biggest city in the Vietnam’s South Central Coast. The real spur of such significant growth came in American War when Danang was regarded as "Saigon of the North". Danang today is the commercial and educational centre of Central Vietnam which is listed as a first class city and has the highest urbanization ratio. Despite its considerable size and bustling port, Danang is unexpectedly amiable. Most of the names of Danang refer to its position at the Han River estuary. The present name of its originated form a Cham work which means "opening of a large river". From the dawn of history, Danang closely related to the Sa Huynh culture which is one of the most ancient cultures in Vietnam. In Cham Museum, many palaces, towers, temple citadels and ramparts date back from 1st to 13th are still to be seen. Danang was a place witnessing the southward expansion of Dai Viet under Ly dynasty in the 15th century as well as the appearance of Westerners in Vietnam in 20th century. During Vietnam War, the city was home to a major air base for South Vietnamese and United States air forces. At that time, Danang was one of the World’s busiest airports steering the growth of entertainment industry with the booming of bars, restaurants and hotels. Favorable condition endorsed by nature, as well as social transformation has made Danang an attractive city with beautiful beaches and great restaurants. Within its boundary, Danang has dozens of interesting attractions. Among them, My Son, an archaeological site built more than a thousand year, is outstanding for being a former capital and religious center of Champa Kingdom. It was recognized as a UNESCO World Heritage Site in 1999. Ba Na Tourist Resort, a modern human works, is spectacular with a 5km-long cable car system offering tourists a panorama view of Ba Na Mountains. Ngu Hanh Son (Marble Mountains) is another most popular attraction of the city. It includes five marble and limestone mountains which represents five element of ancient oriental philosophy: metal, wood, water, fire and earth. Son Tra Peninsula with fantastic, untouched natural scene and mysterious primitive jungle is also in the list of must - visit places. Other beautiful spots like Linh Ung pagoda and Non Nuoc beach are recommended to visit. During your holiday in Danang, you should not miss chances to enjoy its cuisines and specialties. Dining foods served in local street cafes or in top ranking restaurants is satisfying experience. Coming to a coastal city like Danang, you absolutely have opportunities to savor the best seafood. Be thui (grilled beef) and my Quang (Quang noodle) are worth trying. • Enjoyable journey with special seafood like squid, abalone, etc. Ideal for fun and relaxation, Pavilion Hotel is located in the Phuoc My area of Da Nang. From here, guests can make the most of all that the lively city has to offer. With its convenient location, the property offers easy access to the city's must-see destinations.